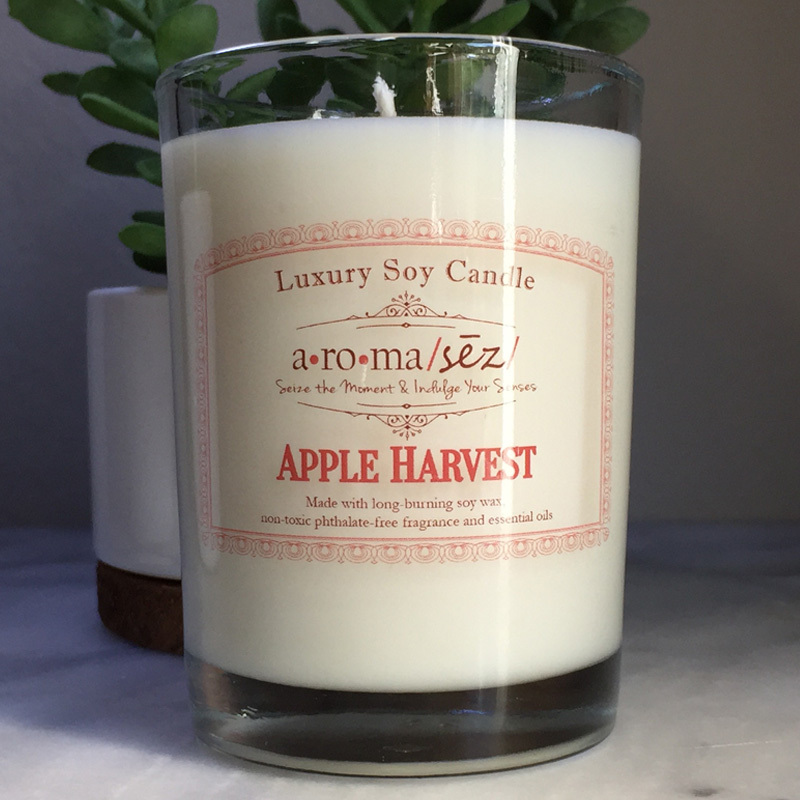 Celebrate the beginning of fall and the apple harvest with this fresh candle that smells like a Macintosh apple picked right from the tree! 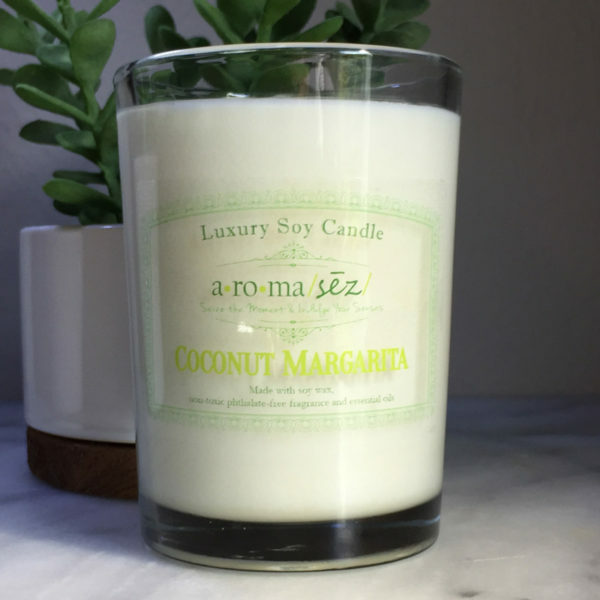 With a refreshing, crisp and slightly spicy aroma, this candle will help you celebrate the turning of the season. 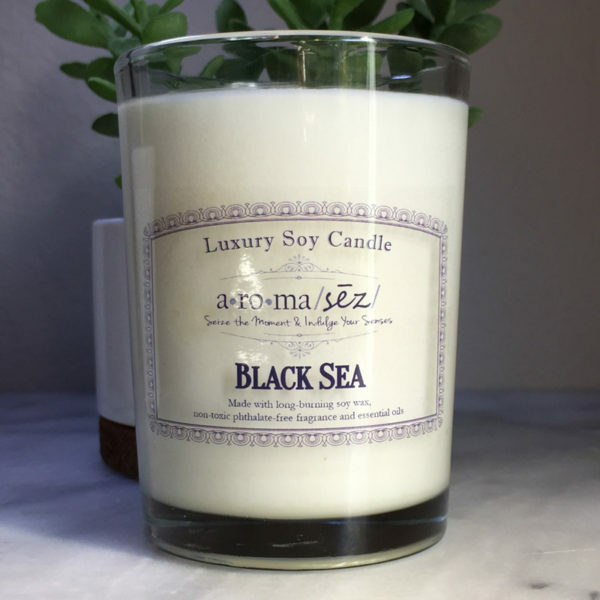 This candle is infused with natural essential oils, including cinnamon, nutmeg, clove, orange, and cedarwood.